Does Walker Library have books on ladies' fashion merchandising? - Ask Us! Q. Does Walker Library have books on ladies' fashion merchandising? 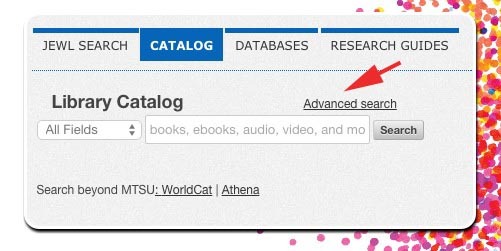 Select CATALOG from the Library home page. Try typing "fashion" in the first box and change All Fields to Subject. Type "merchandising" in the second box. Leave All Fields selected. 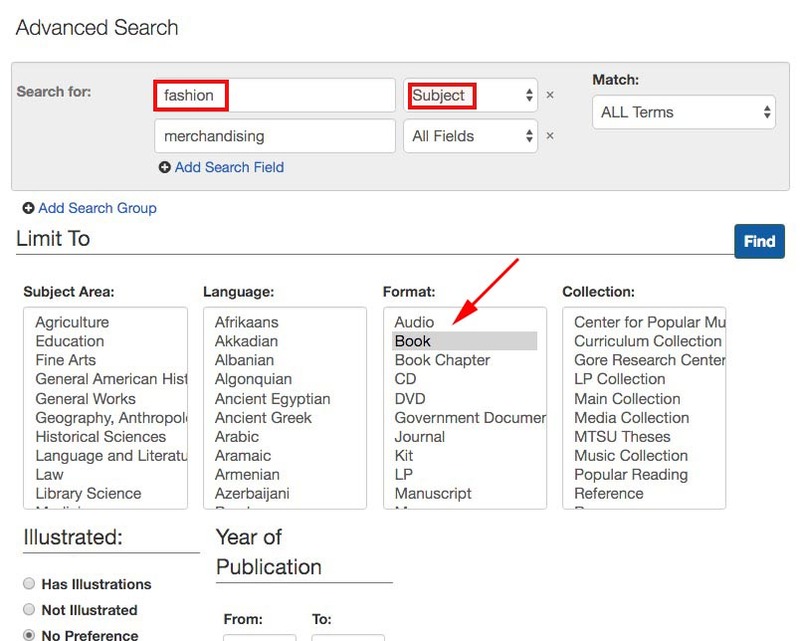 Choose Book from the Format box below the search boxes. From the Results screen you can change the Sort : Relevance to Date Decending to get the latest first.